One of only two chefs invited by the James Beard Foundation to present their food in 2014. 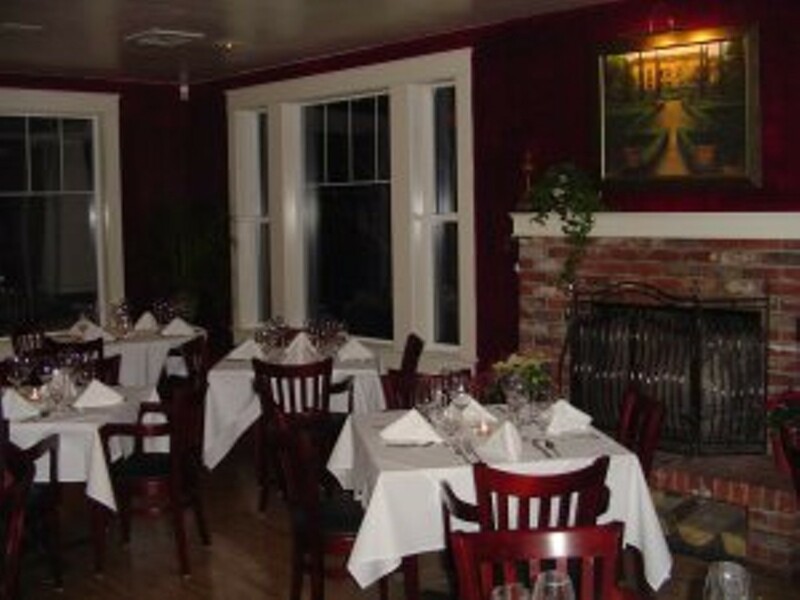 Seasonal, organic and sustainable dishes blend Northwest cuisine with European and Mediterranean influences. (Of the husband-wife dynamic duo, Andres is from Colombia and Ariana comes from an Italian family, and those influences are evident on the food.) While proteins like duck and filet mignon are staples, this creative kitchen also ventures into the more adventurous, including a five-course tasting menu that changes weekly. 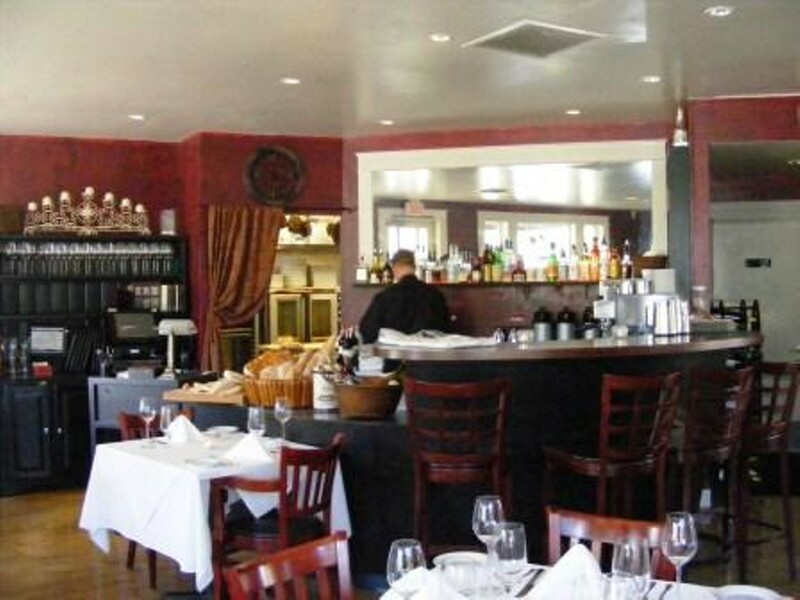 Family owned and operated by the husband and wife chef combo, the 2009 and 2017 Source Restaurant of the Year is on every local and tourist short list of must-experience restaurants. A full bar and an extensive wine list (curated by mom!) make it an ideal spot for special occasions.